w/ Gas FP. Updated Mstr Shower. 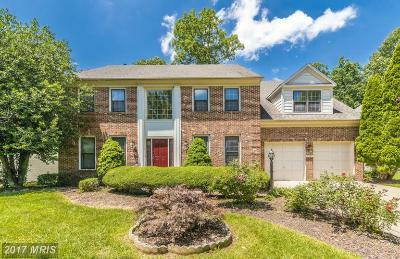 Fin Lwr Lvl w/ Rec Rm, Wet Bar, Full Ba & Bonus Rm. Hdwd Flrs, New Cpt & Freshly Painted.